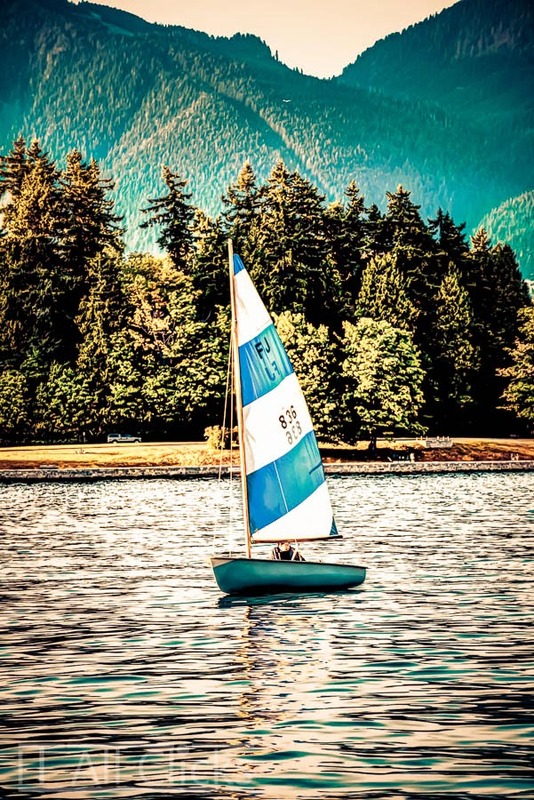 Vancouver offers the perfect mix of peaceful nature and modern city conveniences. There are plenty of parks and pathways to wander and all kinds of water activities for the more adventurous types. As the sun came down the sailboats started showing up in all sizes and colors. The perfect backdrop to a relaxing evening.